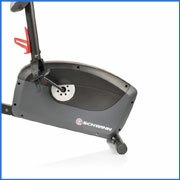 The Schwinn A20 recumbent exercise bike is an alternative to the traditional treadmill and stationary bike. If you want lose weight without going to the gym and lifting weights on a daily basis, a recumbent bike might be just the tool or you. Users don’t need any experience to start working out on the Schwinn A20 and exercising is done in a safe, controlled way. 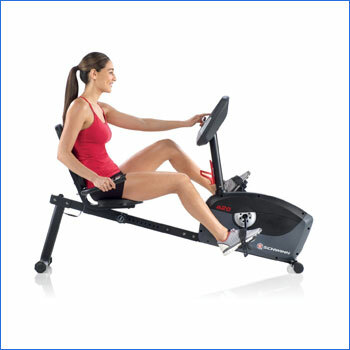 What is the Schwinn A20 recumbent exercise bike? As an entry-level piece of equipment, the Schwinn A20 recumbent bike is user friendly, easy to assemble and easy to adjust. It has a useful, large LCD, which will keep track of your speed, distance, time and burnt calories. The Schwinn 20 bike comes with 7 pre-set workout sessions that will enable any beginner to hit the ground running. Other features include a grip heart rate monitor, incorporated speakers and 8 levels of magnetic resistance. Schwinn bikes are renowned for their innovative systems and high quality materials. The Schwinn A20 recumbent exercise bike doesn’t seem to be an exception. The seat has extra padding, which promises to accommodate all types of users. The integrated leveling feet ensure better stability. A nifty feature are the included wheels, which allow you to move the 20 Schwinn bike around as many time as you want. The Schwinn bike weight is 76 pounds, and the dimension are 37 x 23 x 13 inches. If you’re not convinced about the Schwinn A20, you may also want to look at our Schwinn 230 review and Schwinn 270 review. These models are newer and improved. However, they may also be slightly more expensive. Overall, users sing the praises of most Schwinn models. While the Schwinn A20 recumbent impresses through affordability and reliability, there are some drawbacks that keep popping up in Schwinn bicycles reviews. Several Schwinn A20 recumbent exercise bike reviews remarked that the machine is very quiet, regardless of the resistance level the user chooses. This is an important selling point, since most buyers who acquire the 20 Schwinn to use it within home gyms need a silent piece of equipment. Reviewers noted that the pedal action is very smooth, no matter if the resistance level is lower or higher. Beginners might not be affected by irregular pedalling, but it surely makes for a more pleasant workout, increasing the productivity. Simplicity seems to be the key ingredient that keeps Schwinn bicycles models a great bargain for buyers. 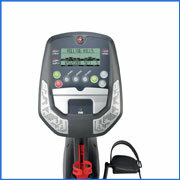 Following the same rule, the Schwinn A20 recumbent exercise bike only features the basic utilities. The bike is very easy to put together, and it usually takes less than an hour to take out of the box and get it ready for use. 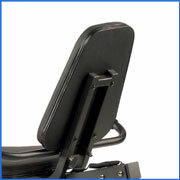 The Schwinn recumbent exercise bike parts are very sturdy and can hold users up to 275 pounds. 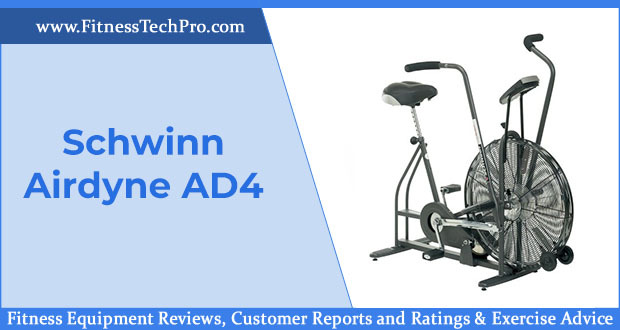 A Schwinn A20 recumbent exercise bike review pointed out that the biggest drawback of the machine is that it needs four batteries to work. As a consequence, the customers have to stock up on batteries, especially if they plan to work out for an hour a day several times per week. Another A20 Schwinn bicycles review was very disappointed in the incorporated LED display. According to several users, the display is outdated and rudimentary. While the computer does provide the basic data (speed, resistance, distance, burnt calories), buyers feel the screen leaves a lot to be desired, especially with nowadays’ available display technology. If you got excited about the built-in speakers, don’t hold your breath. The Scwinn bike is silent and easy to use, but the quality of the speakers matches that of the display. One reviewer recommended sticking with plug in headphones instead of wasting time and energy on the bike’s speakers. One Schwinn A20 recumbent bike review pointed out that the machine doesn’t come with a power adapter. Users have to buy this separately, which only increases the cost of the equipment. While this entry level Schwinn bike is great for beginners who want to start fighting sedentariness, more experienced users won’t enjoy using it. The A20 only offers the basic necessities for working out and nothing more. What you see is what you get, including an obsolete display and mediocre built-in speakers. The selling point for recumbent bikes is that they don’t stress the body as much as a regular bike. 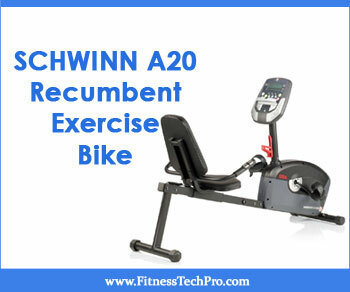 On a Schwinn A20 recumbent exercise bike, the comfort level is higher, which allows the exerciser to use the bike for longer before feeling any strain. 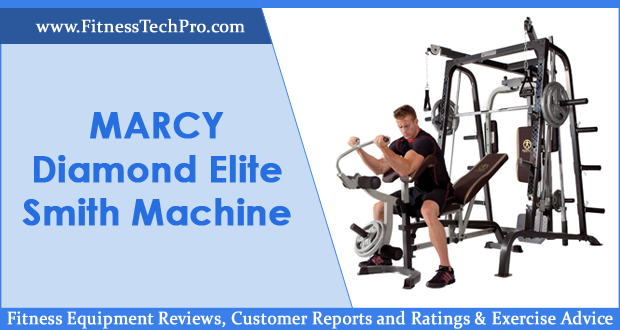 Don’t let this low impact machine fool you. It’s as good as running or pedaling on a regular bike, without putting as much unnecessary pressure on your back or your neck. Recumbent bikes only work the lower part of your body, burning fat in the legs and glutes. Intervals are the best method to get your heart pumping for a demanding cardio routine. Take into account your endurance level and your goal when designing a workout. If you only have 20 minutes to spare for your Scwhinn bike, make the most of them by warming up at a small level and then increasing the intensity. Don’t get too comfortable in a certain segment, and jump to the next interval to keep your muscles working at full speed and to make sure you burn as much calories as possible. 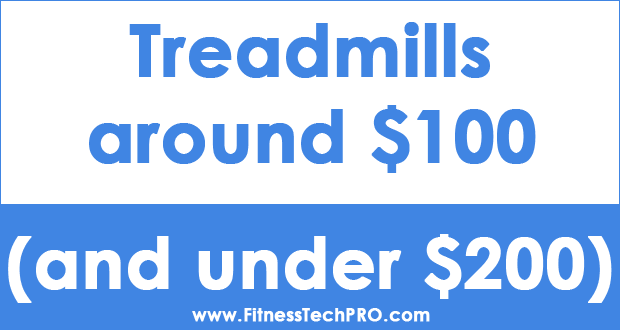 Besides the warm up which should be around 5 minutes long, keep your intervals between 30 seconds and one minute to ensure the best results with your Schwinn A20 recumbent exercise bike. To do everything for your bike’s longevity, it’s always a good idea to inspect the machine before you start working out and keep an eye out for loose screws or dangling parts. Schwinn exercise bike repair should be left for professionals who know how to handle stationary bikes. To maintain the frame looking brand new, use a non-abrasive cleaning product and a damp cloth. Keep your machine in a dry room, away from excessive moisture which could damage its parts. The Schwinn A20 recumbent exercise bike comes with a heart rate monitor grip, incorporated speakers, bottle holder and wheels for transportation. The necessary batteries are not included and the AC adaptor must be acquired separately. The frame is covered by 2 years warranty while the electronics and parts have 6 months warranty. 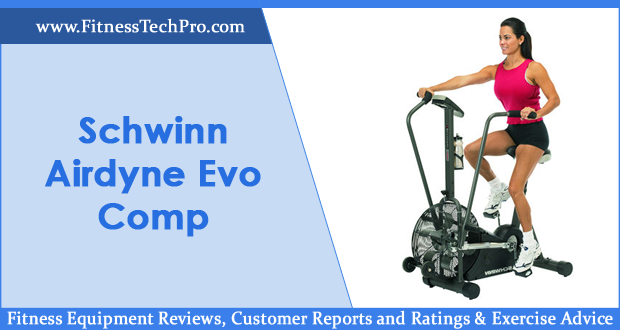 If we were to sum up Schwinn A20 user reviews, we can conclude that this is an excellent entry level exercise bike. Unfortunately, for more advance users, this bike might a little beneath your level. While mosts users praised how silent the bike was, those who pushed more soon started hearing all sorts of sounds. Users also mentioned that construction might not be as solid as advertised. Beginners had no issue with the construction of the bike, and in fact described as being quite solid. However, those who preferred more rigorous workout routines were not as confident about the construction of the Schwinn A20. How good are Schwinn bikes? 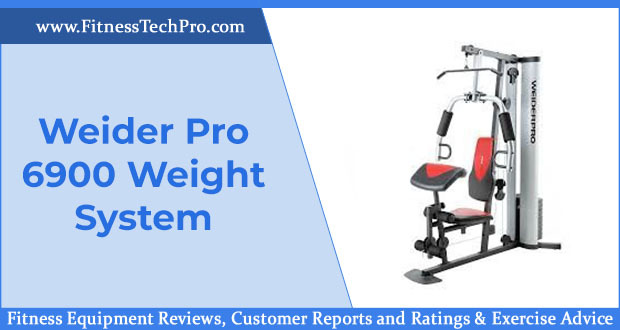 The good performance of the Schwinn A20 recumbent exercise bike is transparent from the favorable online reviews. As an entry level stationary bike, the A20 is a great machine for beginners, but it fails to impress more experienced users. 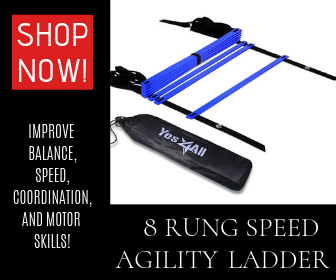 It’s reliable and sturdy, offering a few useful pre-set workouts. The major drawback that could be seen as a deal breaker are the required four batteries that force the customers to stock up on batteries or acquire a power adapter.